What is a Substation Map? Globecore > What is a Substation Map? Substation Map. Electrical substations are used for voltage conversion in long-distance transmission of electricity. The consumer does not need 6 or 10 kilovolts, and the voltage must be reduced to 0.4 kV. Substations are serviced by power generation and transmission companies, which usually deal with hundreds of substations and coordinate the work of many people involved in service and repair operations in their regions. 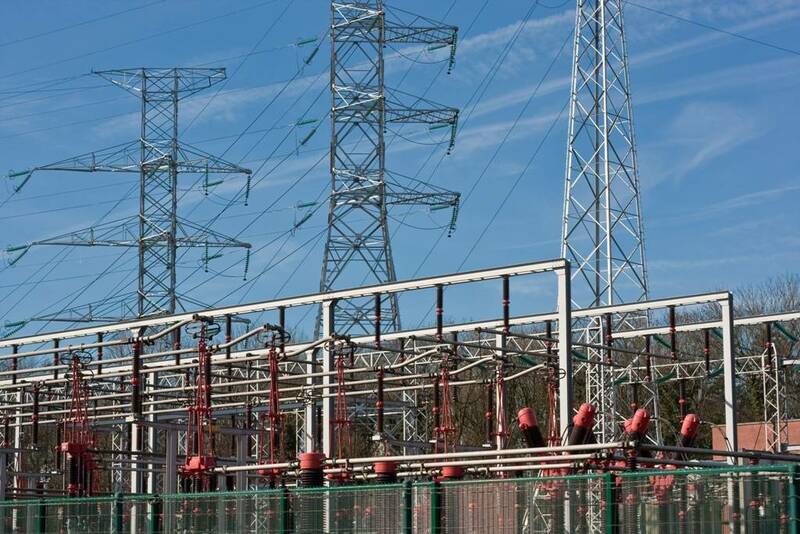 To simplify the process, it is necessary to have a clear general picture: locations and connections of transformer substations over large territories etc. Hence the need for a substation map, a schematic showing all substations. Maps have changed from the times of the first substations. They used to be rough drawings on paper, produced in emergencies or for maintenance, but this has changed. The development of digital technologies lead to interactive maps, for instance, based on Google map service. These are especially useful for potential investors, which can now receive information on power status in a given area online without making a special inquiry to the company. Beside acting substations, there are maps which shows substations that are planned for commissioning as part of power grid development for a region or the entire nation.